The importance of packaging is vastly overlooked. While many consider its only mission to be protecting the content within, in reality it is also designed to attract clients. 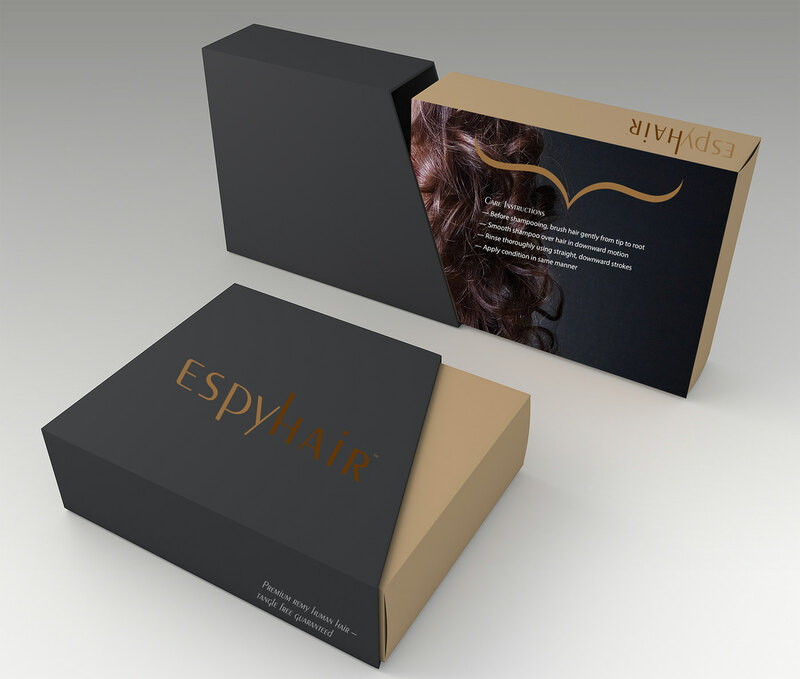 Eye-catching packages will draw customers’ attention, which means investing in proper design is a must. It is imperative to create something that will make your product stand out and give you an edge, putting you one step ahead of your competition. The first thing to take into consideration when deciding on the proper packaging is your audience. Think about what your demographic is. Who are you aiming to sell the product to? If you can answer this with confidence then half the battle is won. The design of your package depends on the audience that the product is for – a product targeting middle-aged men is going to need a different package design than something targeted towards women with ages between 18 and 25. Next, you should test multiple designs. Don’t jump at the first good looking design you see. Put together a focus group and test out a number of designs to see how the people react. 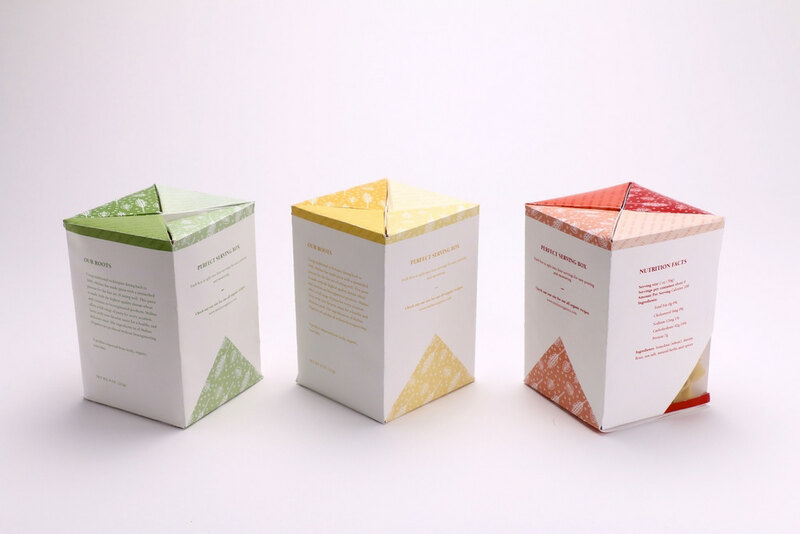 You want the package to convey the essence of the product, and while you might have your own opinions, they might differ from the public’s opinions. It is imperative that you make sure the customers respond to the design. The text on the package should be concise and clear. Less is more. Customers should be able to tell instantly what the product is about and what the brand is as soon as they pick it up. Customers, on average, only give 4 second to look at a product on a shelf, which means you have to use text efficiently. Avoid fonts that are difficult to read at a first glance, and make sure the color blends in with the overall package, but not too much, as you want the customer to actually see the text. Another thing to take into consideration is staying relevant. Even if you struck gold with a great package design, chances are it is not going to stay relevant forever, which means you will have to reassess it constantly and make improvements wherever you can. Even the largest brands continue working on their designs in order to stay relevant, because they understand that consumer demands are changing. Even if isn’t yet broke it doesn’t mean you have to stop your work. Quality printing is also very important. 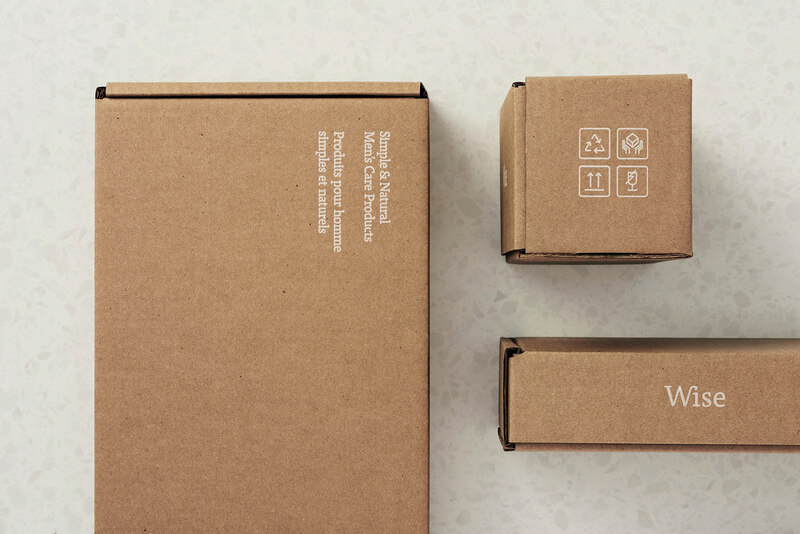 You want to stay within your budget, but do not skimp on the quality of your packaging supplies. Use the best quality materials that are available to you, as customers who will pick up your product might make the decision also based on how the package feels. Regardless of how high-quality the product inside is, the package also needs to feel high-quality if you want to have a chance to convince your customer to buy the it. To sum up, you have 4 seconds to catch your potential customer’s attention. In this short amount of time you have to convince them of the benefit of your products, since the shopper will make his or her decision based on perception. Everything listed here will come into play, which means it is important to be confident about every little detail on the package of your product before you put it on the shelf.